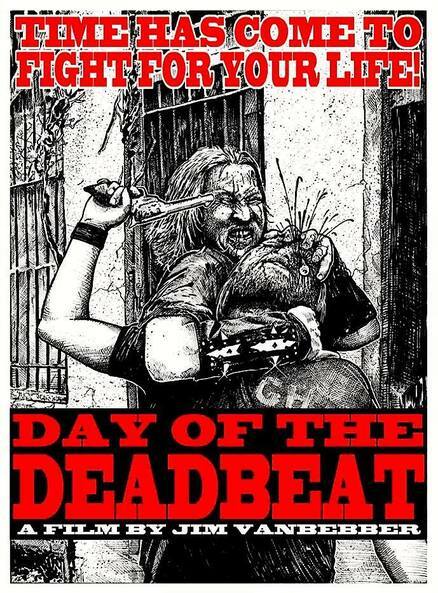 Day of the Deadbeat ~ Sequel to Deadbeat At Dawn - Horror.com Forums - Talk about horror. Launching the Campaign on 8/17/17. 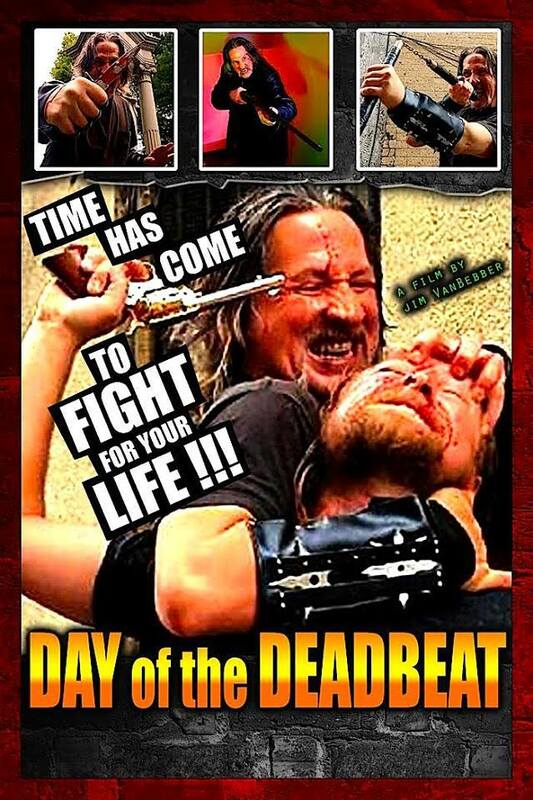 We're raising funds to shoot one test fight scene on film for "DAY OF THE DEADBEAT". 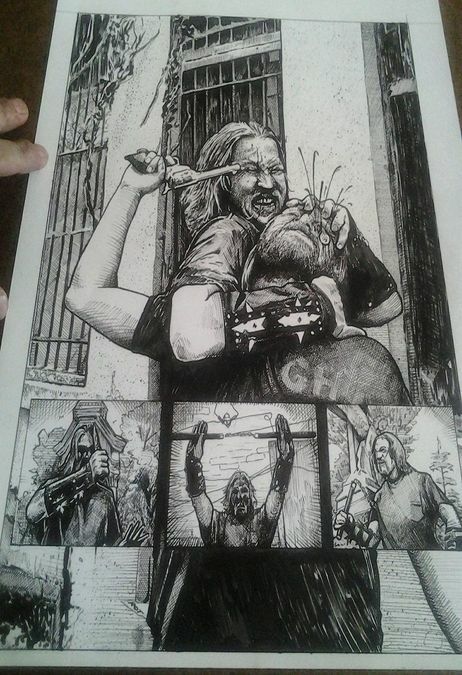 Last edited by DeadbeatAtDawn; 09-01-2017 at 03:53 PM.